Städtler + Beck is known worldwide as a leading specialist when it comes to the sewage and gas stop-off technology. We consider ourselves as system providers and develop individually designed solutions. Our skills are not limited to larger projects. Due to our manufacturing depth of nearly 100%, we not only guarantee Made in Germany all the way through, but also offer a modular manufacturing structure, which allows highly individual products. Simply test us and find out for yourself. 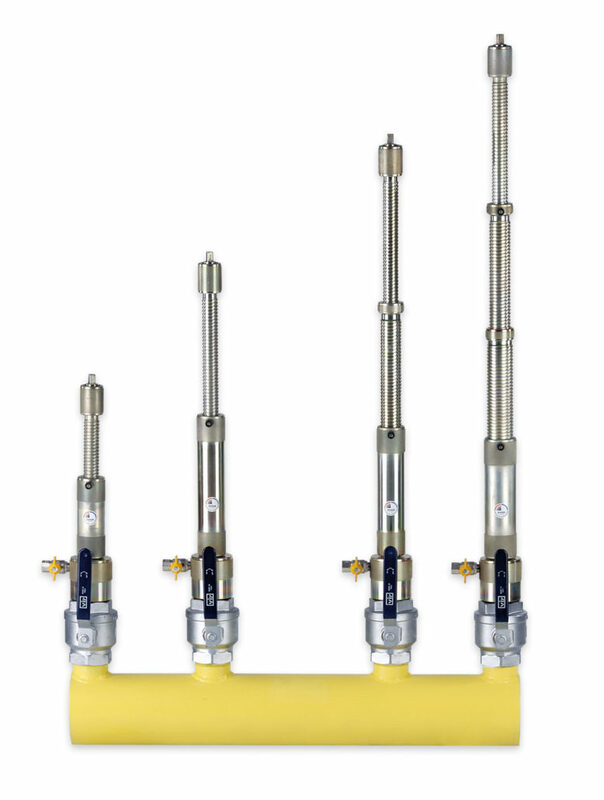 All Städtler + Beck tapping and stopple devices allow a leaking-free drilling and line stopping of in-use gas and water pipes. equipment time savings up to 50% can be achieved. Due to the spring-biased feed the drillings can be carried out easily and quickly by hand. The bag-positioning technology from Städtler+Beck serves the gas-free and temporary blocking of gas pipes acc. 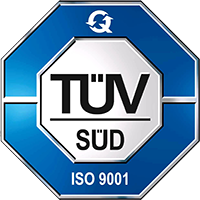 DGUV Rule 100-500 chapter 2,31.
construction and manufacturing safety, durability, quality and ease of use has the highest priority. 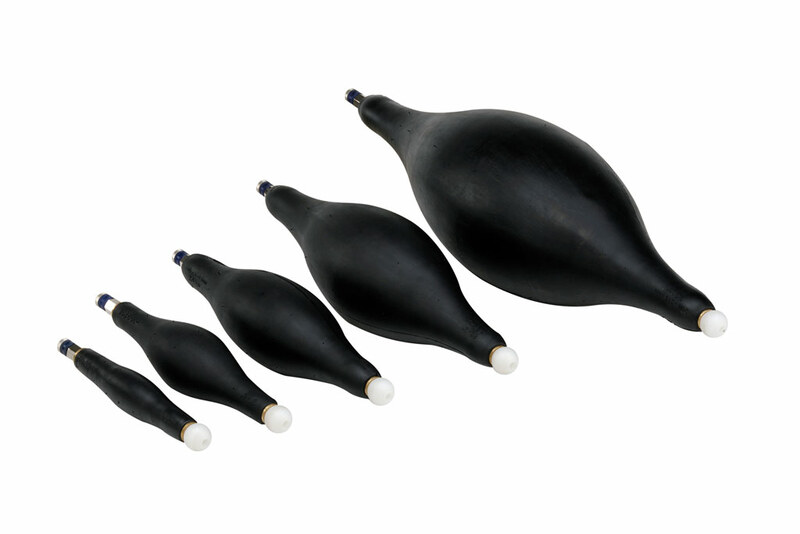 MDA gas bags can be ordered as a single bag with or without pre-pressure measurement or as a double bag with gab venting. In addition, all devices will be adapted to your application and equipped according to your wishes by an extensive range of accessories. We will advise you on the selection and will support you to get your job perfectly done. 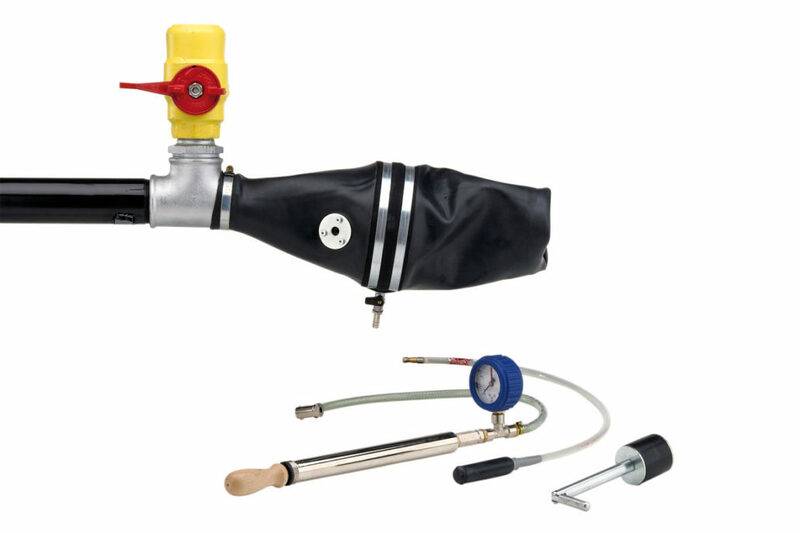 Flow-Stop bags for manual release are used for line stopping with controlled gas-leakage and according to DGUV 100-500, chapter 2.31 flow-stop bags for manual release are indispensable for “unpredictable jobs” with increased danger. If you are unable find the right one or you wish a special size, we offer you a fast and uncomplicated solution on your request. 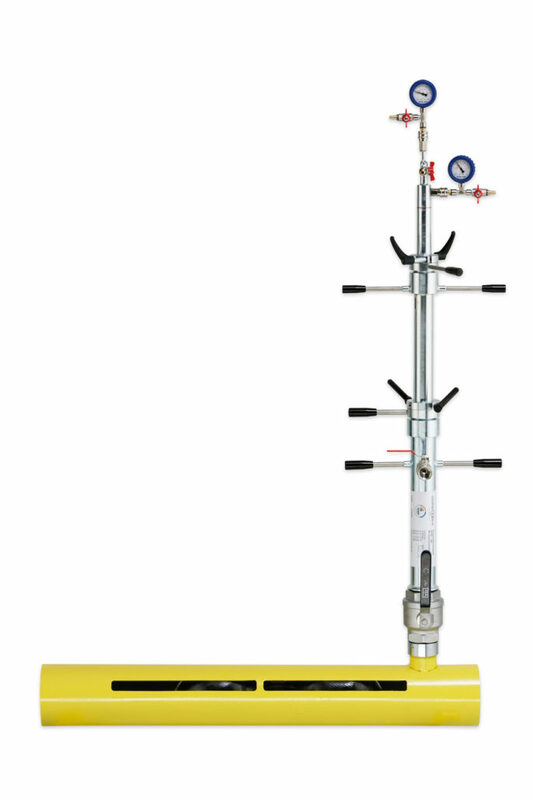 leak test according to DIN EN 1610 quickly and uncomplicated. All pipe plugs are corrosion resistant. Individual solutions are available on request. Please keep in mind, when you are using pipe plugs or a similar pipe stopping device, you have to secure the temporarily shut-off situation rule complaint with a stable support. Do you have anymore questions? Call us now.